This 22-week practical entrepreneurship training, mentorship, and investment programme will help you to start and/ or grow your business into an asset. Am I the right person to apply? - If you want to run a small business but need help to get started, we'll guide and support you. - If you are already running a small business, we'll help you to grow and succeed. - All you need to do is register to join our 2017 business incubator.  Why did you come to Awethu? I did not know how to run a business. I came to Awethu to learn how to make money from my business and grow it with the money it makes. 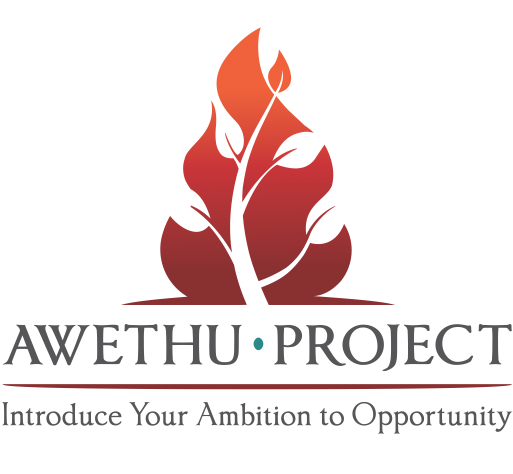 I came to Awethu so I could learn more about business administration and also to network with other entrepreneurs. What did you gain from the five-month programme? I was given the practical experience of running a business on a day-to-day basis. I was taught how to manage finances, how to budget and how to deal with customers and build a strong customer and supplier relationships. My business was launched in the Incubator and has more than tripled its revenues since inception. The business now operates from three different locations and has four employees. If you qualify, you will be sent an invite via email (check your spam folder) to attend one of our weekly Launch Pad events in Johannesburg.  We'll then interview you and successful applicants will enter into the five-month mentorship and training programme. If I applied last year and missed my Launch Pad event, can I apply again? Can I apply if I have a full-time job? Yes, if you know you can commit to 3-4 hours of in-person training and mentorship each week for 22 weeks. Do I need to have any formal qualifications to apply? No, you do not need a matric or any other qualifications to apply. Do I remain the sole owner of my business? Yes, your business remains 100% yours. What kind of business or business idea do I need to have? It doesn't matter – you can come to us with any business/business idea.If you're unsure of where to start, we'll guide and support you. However, we are biased towards action and operations. If you startup a new business, it needs to be operational within 6 weeks in order for you to remain in the programme.